CASE STUDYEndeavour Events is a company specialising in low key, but high level business summits for some of the largest companies and IT solution providers across Europe. The company has been in existence since February 2007 and since then established itself as one of the leaders in the field of IT and IT Security events for various industry verticals. 2011 will see Endeavour Events expanding into new territories and launching new products and offices. 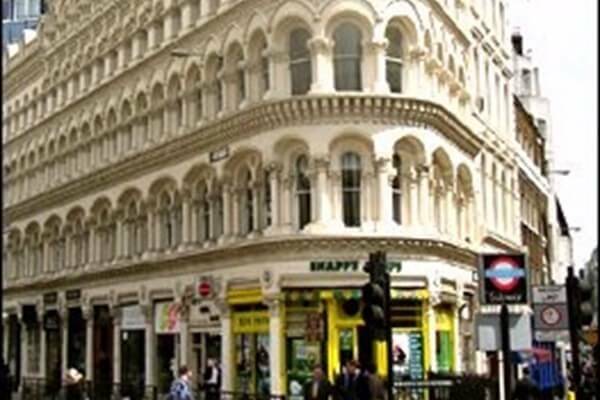 Endeavour Events is launching a new office in London in the beginning of June 2011 – this new office needed to be located in Central London – we got in touch with Easy Offices for available options. Cost and location were the main decisive factors for us – Joanna from Easy Offices made a good selection for us that within our parameters and price range, all we had to do was to give her the go-ahead to make viewing appointments for us – all this was done very quickly and efficiently, communication was simple and straight to the point, which was exactly what we were looking for. The solutions found by Easy Offices were very suitable. There was no time wasted – all the options suggested to us were interesting and worth seeing. We viewed 8 locations, and the third we saw became our new London office. If you have a similar requirement to the above Client, you can talk to the Agent that specifically dealt with this solution.